From science to pseudoscience - to myth, math and more, this week's blogs seem to follow a theme ... decoding the very nature of the universe to find the answers to the age old questions - who are we, how did we get here, what is our mission, where are we going, and when do we leave - a growing feeling accelerating in the human consciousness grid. 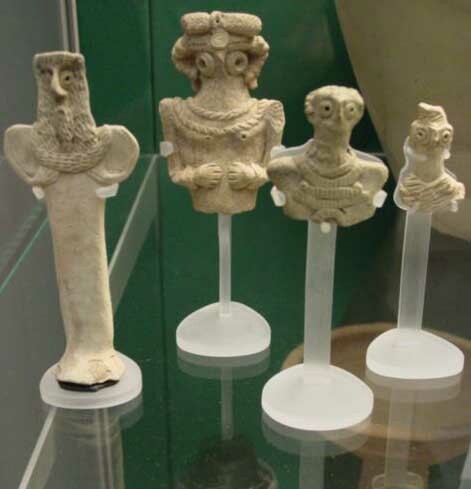 Physical evidence of ancient astronauts is found throughout the planet, leading one to conclude that one or more groups visited here at different periods in Earth's history, or the same group returned to set up programs in which they remained to learn and experience. Did you get the message? Waiting for 11/11/11? 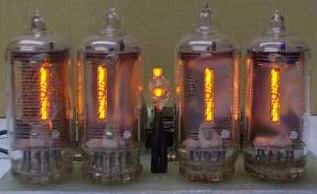 "6955 kHz" -- In the prime universe, the Fringe Division investigates a bizarre phenomenon when fifteen people suffer retrograde amnesia from listening to their shortwave radios on the same frequency. Much to WalterÕs dismay, Peter presses on with piecing together the mass destruction device. He discovers a book called "The First People" who allegedly created this universe. Technologically advanced, they created something called 'the Vacuum' which can be used as a source of all creation or destruction. 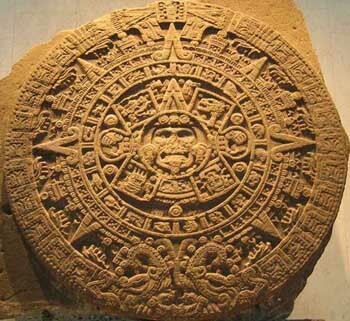 The First People created a circular calendar with numbers that require a decoder. Astrid figures out that the codes are a cypher showing 38 locations on the planet where pieces of Walternet's mass destruction device are buried - The Vacuum. The plot continues ... as Olivia in this reality continues to make mistakes and the other Olivia figures out the truth and plans her escape back to this universe. I believe the alternate Olivia is actually a shape shifter who will die on this side. Walter and Nina smoking weed and reminiscing ... really cool! What were you like in college? goals? view of the world? thoughts today? Some people read or watch TV to experience through their emotionally bodies and in their never-ending healing process. It is how they are programmed. 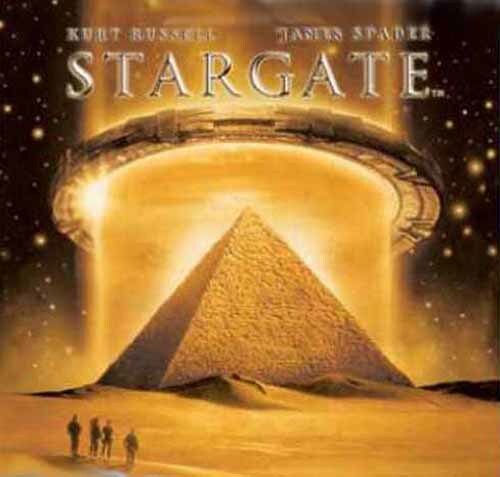 I have always watched science fiction in hopes that the mythologies of the story lines will trigger something within, and in many cases that has happened, especially with the Stargate adventures, many based on Von Daniken's theories. The currently running series on Syfy, Stargate Universe generally offers little mythology, but Tuesday night was different. Rush explains, "Destiny has a mission of its own, which is not about going home in the traditional sense, but about getting the people on the ship somewhere else, as if they were chosen. It seems that eons ago, the Ancients discovered a structure buried deep within the cosmic microwave background radiation - noise left over from the Big Bang. They believed that at one time the structure had genuine complexity, coherence, therefore it could not have occurred naturally. 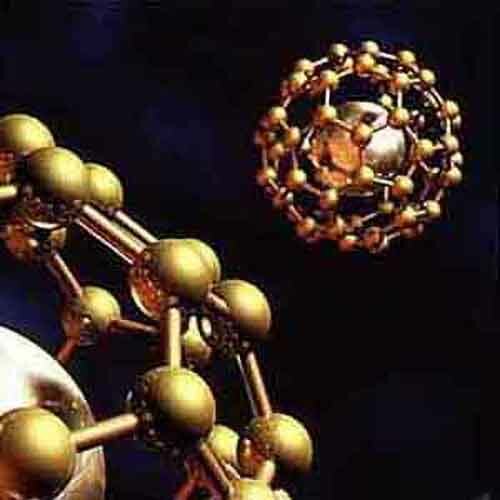 We cannot not see or understand such a structure with our current technology or understanding of physics." Rush believes it is Destiny's mission to find out by learning and exploring. "We are talking about a mystery rooted in the foundation of reality, a puzzle with pieces scattered across the length and breadth of the universe itself. 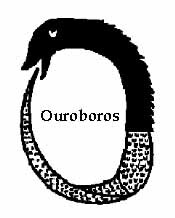 There was perhaps a level of order present at the very beginning of space-time that goes beyond anything we ever conceived." His description is similar to my view of reality as best I understand it. 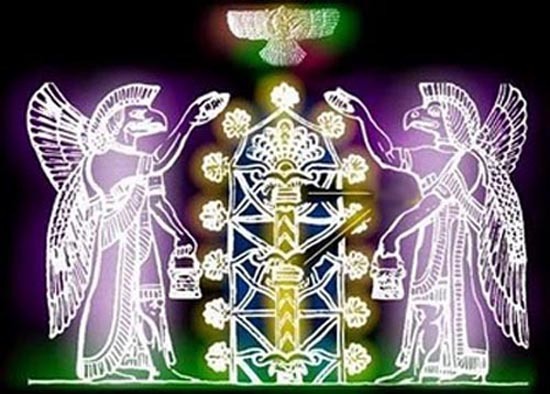 Perhaps the Ancients are the Sumerian gods who were guided on their mission to create us, just as you are on yours - programs within programs. We may never understand the answers while experiencing in one of the many programs at this level of physical consciousness, but the answers will come ... why? ... because they will come. Our journey here, our Destiny or Mission, is soon to conclude, then you will know. It's all coded in the myth, math and metaphors of reality. The destiny of the mission is to awaken the souls at the end and bring them home, or back to the source of light from which they're created. The Large Hadron Collider is going to change our perception of reality and the cosmos. By colliding beams of sub-atomic particles at high energy, conditions just after the Big Bang will be created. 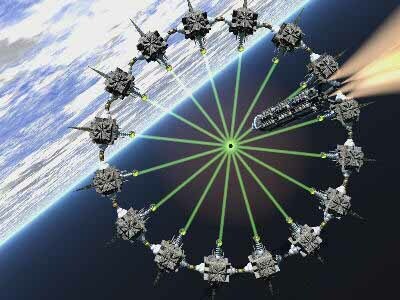 This would allow particles from other dimensions to enter into our reality through mini wormholes, or stargates, from other dimensions and time lines, something ancient astronauts have been doing since the beginning of the program. This gigantic experiment could prove String Theory which suggests the existence of extra dimensions which are like 'invisible rooms' in your home, thus merging physics and metaphysics once again. The possibilities are endless and now seeded into our grid consciousness. The center of the Milky Way Galaxy is the eye of creation through which all spirals into consciousness creation in this reality. There is a black hole in the center which is why the program fades to black at the end and our consciousness spirals back to creation. The black is the void, chaos, the glassy eyes of the gray aliens, the observers, and more. Previously posted news articles speak of recently discovered tones emanating from the center of the Milky Way Galaxy, which signal something. 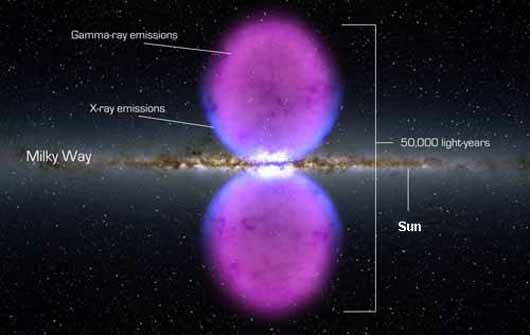 NASA's Fermi Gamma-ray Space Telescope has unveiled a previously unseen structure centered in the Milky Way. The feature spans 50,000 light-years and may be the remnant of an eruption from a supersized black hole at the center of our galaxy. Something big is going on at the center of the galaxy, and astronomers are happy to say they donÕt know what it is. 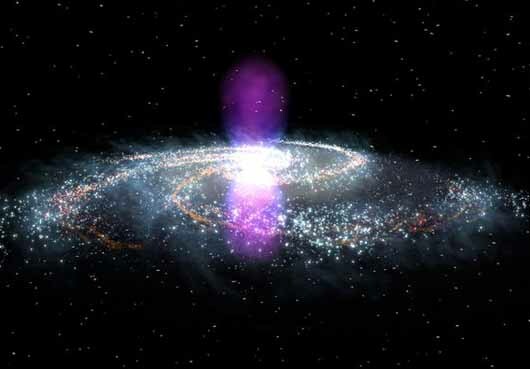 Did you know that our Milky Way Galaxy has huge bubbles emitting gamma rays from the direction of the galactic center? Neither did anybody. As the data from the Earth-orbiting Fermi satellite began acuminating (tapering gradually to a sharp point) over the past two years, however, a large and unusual feature toward our Galaxy's center became increasingly evident. The two bubbles are visible together as the red and white spotted oval surrounding the center of the above all sky image, released yesterday. The plane of our Galaxy runs horizontally across the image center. Assuming the bubbles emanate from our Galaxy's center, the scale of the bubbles is huge, rivaling the entire Galaxy in size, and spanning about 50,000 light years from top to bottom. Earlier indications of the bubbles has been found on existing all sky maps in the radio, microwave, and X-ray. The cause of the bubbles is presently unknown, but will likely be researched for years to come. 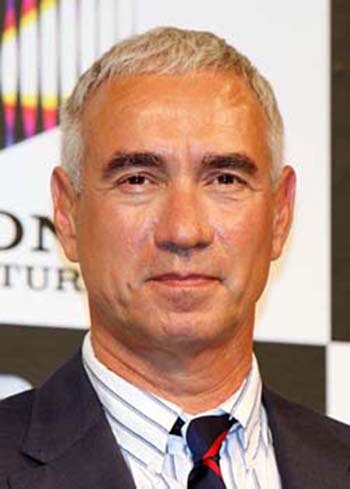 Roland Emmerich is a German film director, screenwriter and producer who works mostly in the disaster and action genres. He is the 18th highest grossing director of all time, with his films generating over $945 million in the United States. 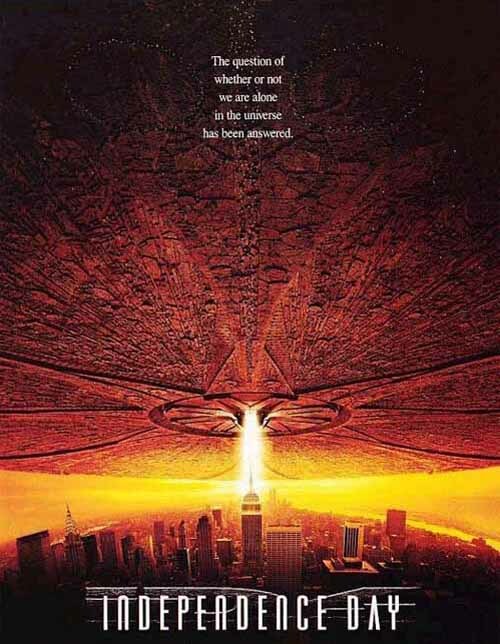 Emmerich directed: Stargate (1994), Independence Day (1996), The Day After Tomorrow (2004), and 2012 (2009). 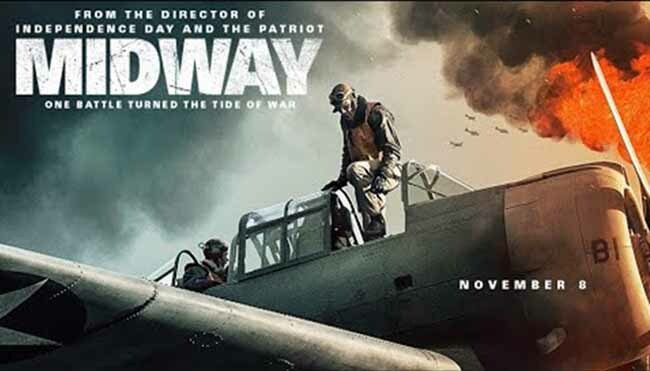 All of my movies are created because I'm fascinated by a specific subject. when you want to create something, guided by an unwritten truth. Is he holding the symbolic Holy Grail? 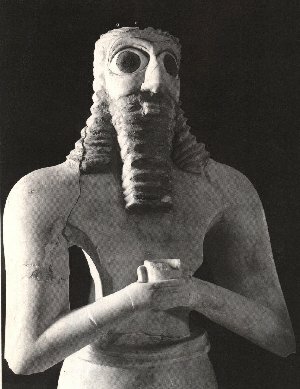 After I posted the image above, a message rippled through my mind that the cup Anu is holding represents the Holy Grail (bloodline). At that moment, as if on cue, I received an email from Rene Barnett a friend who produced the documentary Bloodline The Movie. She just wanted to say hello, after many months. Don't you just love when these synchronicities happen? 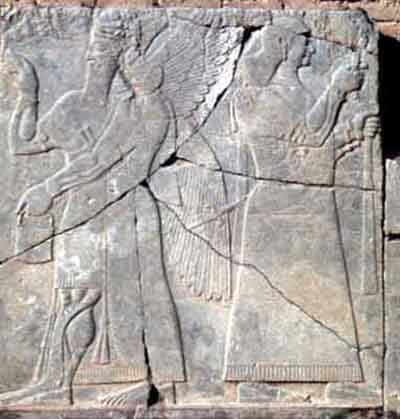 True or false, information about Sumerian Gods and Goddesses is taken from the Sumerian King List, Sumerian clay tablets, and Sumerian cylinder seals. 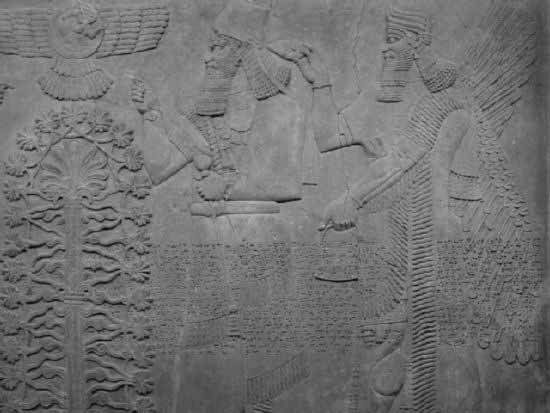 The Sumerian King List allegedly recorded all the rulers of Earth over 400,000 years who were said to be gods, demigods, or immortals ... or one soul playing all the roles. "Those who from Heaven to Earth came." 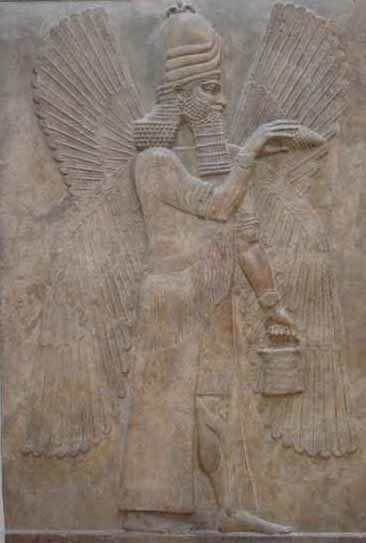 In Sumerian Mythology the Anunnaki were a pantheon of good and evil gods and goddesses who came to Earth to create the human race. 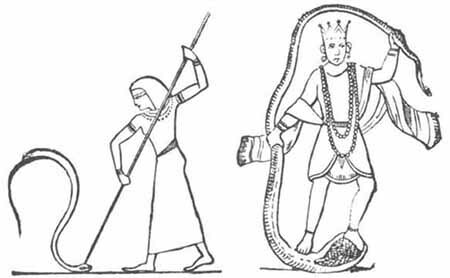 According to the some resources, these gods came from Nibiru - 'Planet of the Crossing.' 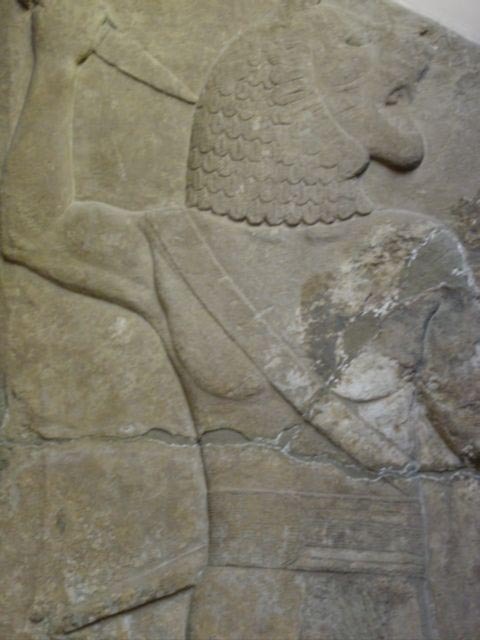 The Assyrians and Babylonians called it 'Marduk', after their chief god. 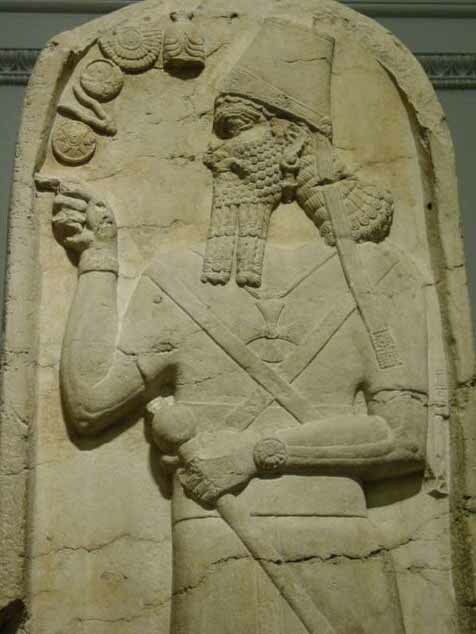 Sumerians said one year on planet Nibiru, a sar, was equivalent in time to 3,600 Earth years. 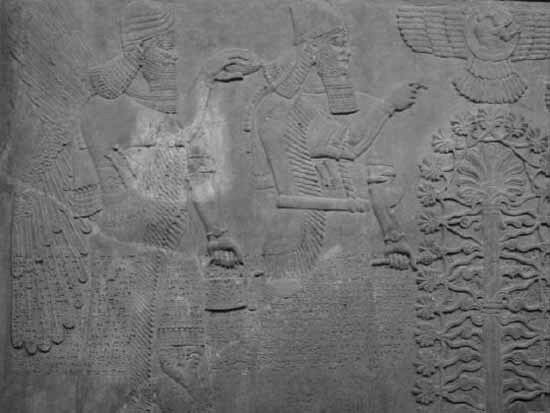 Anunnaki lifespans were 120 sars which is 120 x 3,600 or 432,000 years. 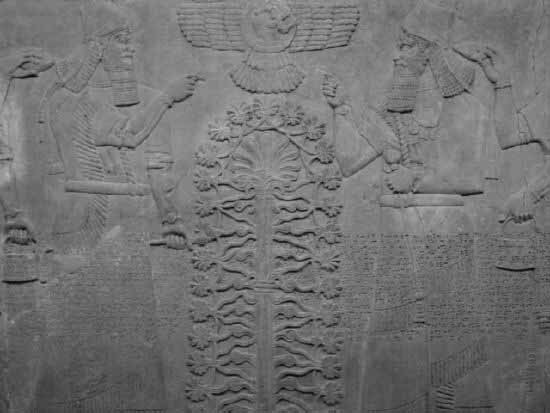 According to the King List - 120 sars had passed from the time the Anunnaki arrived on Earth to the time of the Great Flood. 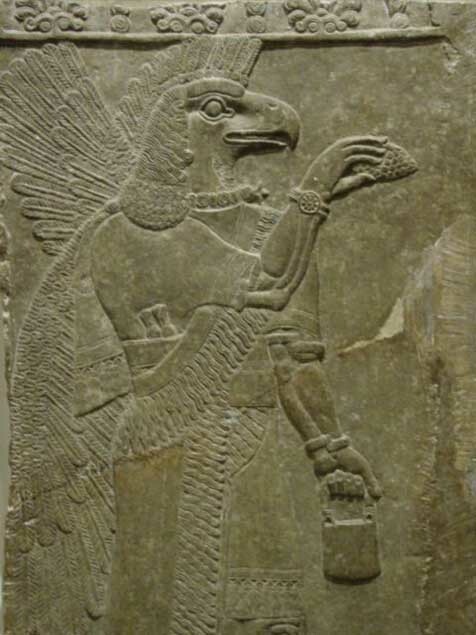 His father was Enlil and his mother, Ninlil - both aliens and the same soul. 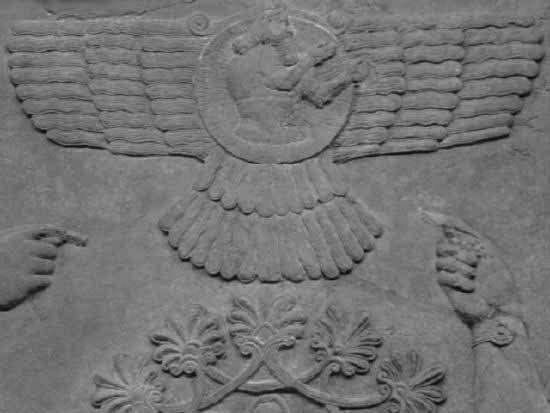 This relief in the British Museum show Ninurta in a Gateway (Stargate, Portal). He is very clearly using his index finger to push something on the wall. His bracelet looks very similar to a modern wrist watch (flower petals, no numbers) - ("Time" and Flower of Life metaphors). 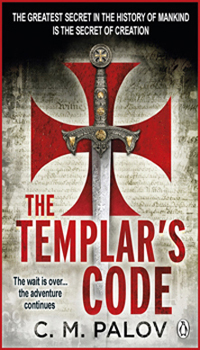 The emblem around his neck matches the design of the Knight's Templar. Look at the flag of the Europeans who came to the Americas in the blog below. Ea stands in his watery home the Apsu. who is readily identifiable by his two faces looking in opposite directions (duality). The Lion's tail/tale - Age of Leo. Water of Life flowing into the laboratory glassware indicates alchemical circulations. 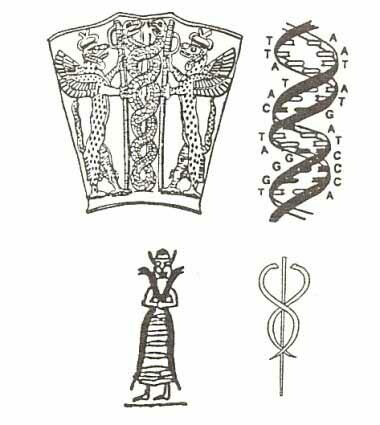 Laboratory vessels symbolize the bloodline and the Tree of Life. to a bio-genetically engineered human. Humans are a hybrid species. 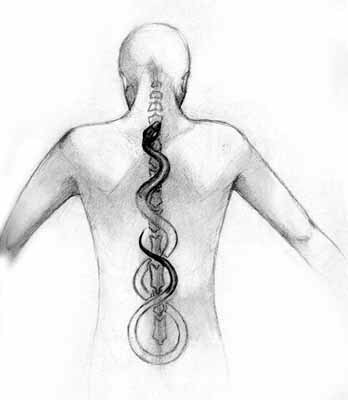 Enki's emblem was two serpents [twin human DNA] entwined on a staff - the basis for the winged caduceus symbol used by modern Western medicine and the rod of Hermes. 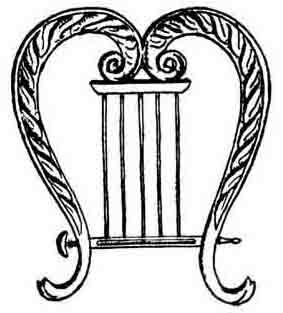 Enki's sacred number is 40. He was the leader of the first sons of Anu who came down to Earth, playing a pivotal role in saving humanity from the Deluge. 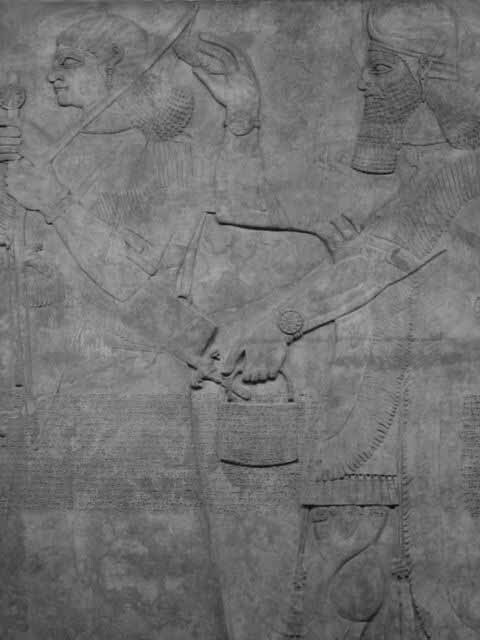 He defied the Anunnaki ruling council and told Ziusudra (the Sumerian Noah) how to build a ship on which to save humanity from the blood. Ea would have been over 120 sars old at that time, yet his activity with humanity continued to be actively reported for thousands of years thereafter. 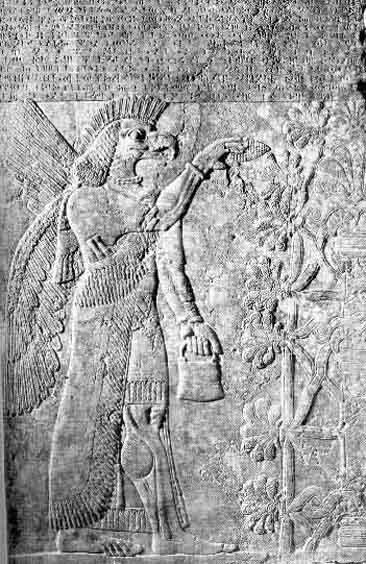 Enki's youngest son, Ningizzida, was Lord of the Tree of Truth, in Mesopotamia. 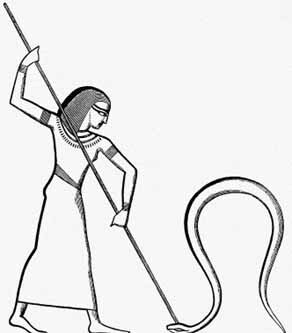 He played the role of Thoth in Egypt. 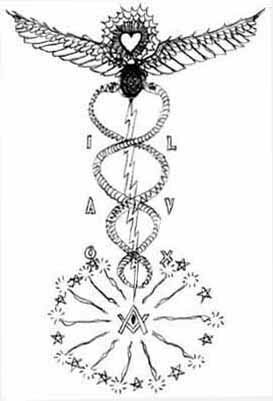 The ancient Mystery School Teachings of Thoth were past down to his Initiates who became the priests. 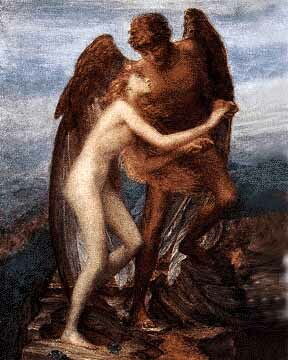 They hid the secret knowledge of creation, passing it down through the ages until the experiment was to end. 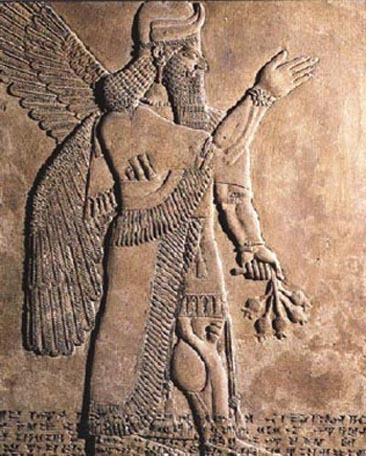 Enki was the deity of water, intelligence and creation. 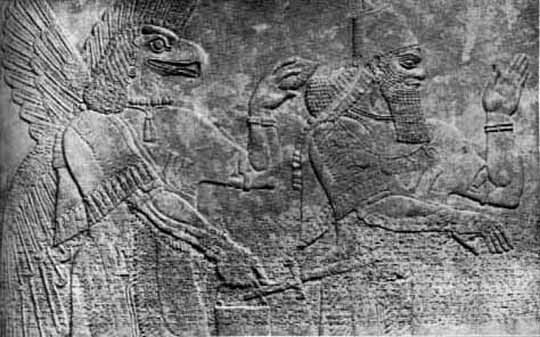 The main temple of Enki was the so-called Ž-engur-ra, the "house of the water-deep" in Eridu, which was in the wetlands of the Euphrates valley at some distance from the Persian Gulf. This takes us to the Cradle of Civilization. 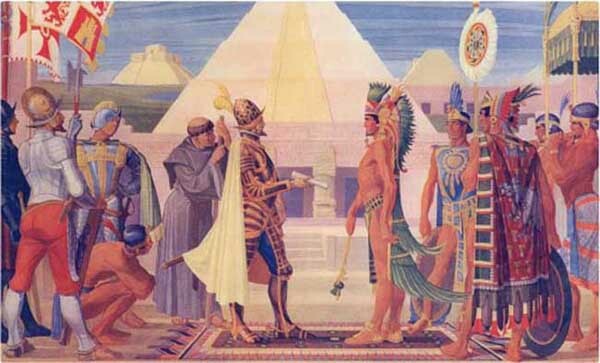 Do you know why Montezuma welcomed the white man as a god? 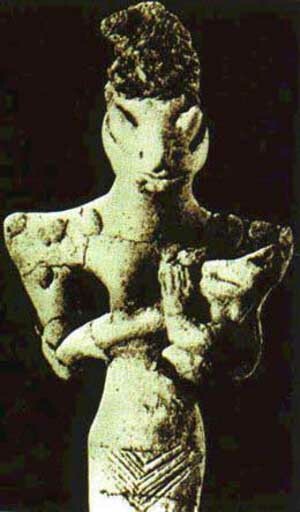 Many believe it is because their creation myths speak of ancient gods (aliens) with (white) fair skin, who came from the sky and created them. As with all creation myths, these gods promised to return one day. Of course they did ... It's the same pattern in our program, repeating in the cycles of time in each grid insert. 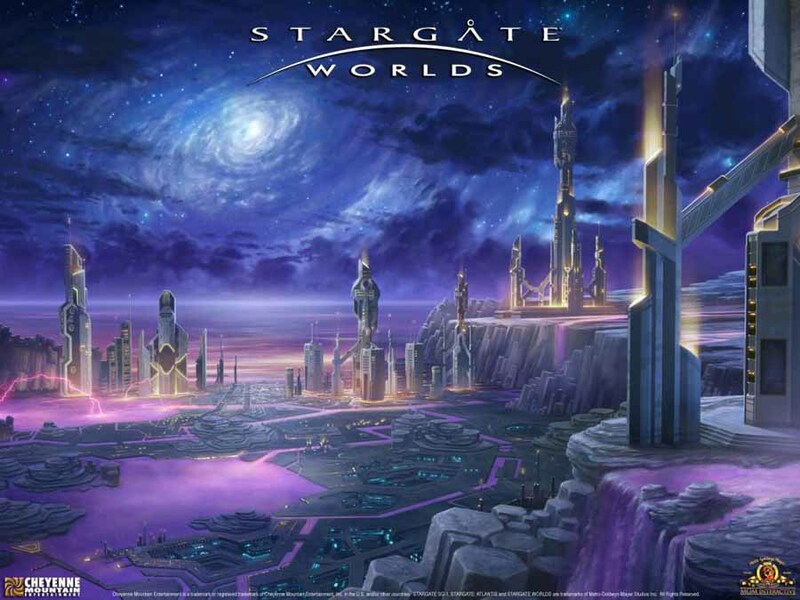 Are you waiting for a god or alien to come and return you to your place of origin? There are no gods ... just your need to believe in them. There is only light and consciousness. FYI - I have always associated the image of a zipper that is opening with time travel, which made no sense. 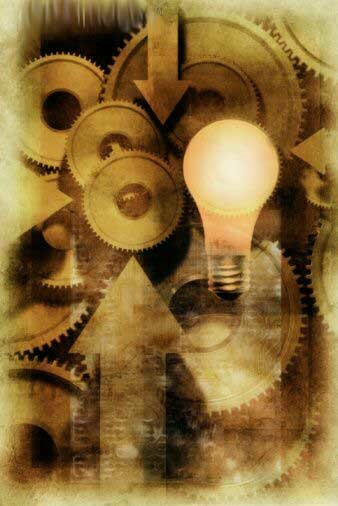 When I saw the image below, the light bulb in my consciousness went on and voila .. I got it ... the gears of time. Yeah! there exists a decoder that explains everything. 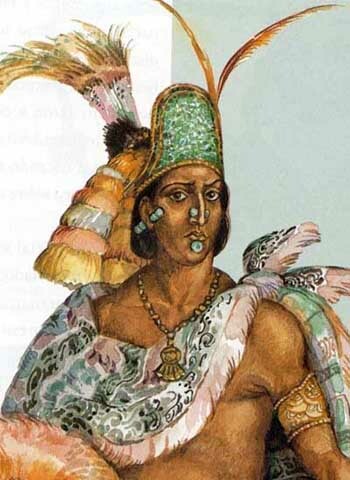 Aztec ruler Montezuma welcomes him with great pomp as would befit a returning god. The first robotic exploration of a pre-Hispanic ruin in Mexico has revealed that a 2,000-year-old tunnel under a temple at the famed Teotihuacan ruins has a perfectly carved arch roof and appears stable enough to enter. Archaeologists lowered the remote-controlled, camera-equipped vehicle into the 12-foot-wide (4-meter) corridor and sent wheeling through it to see if it was safe for researchers to enter. 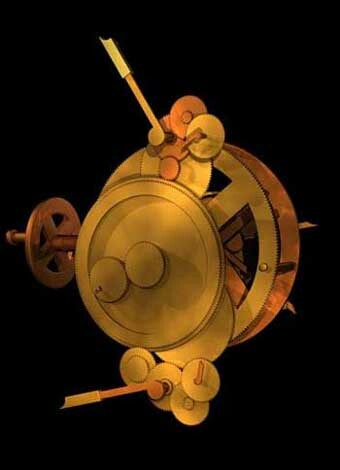 The one-foot (30-cm) wide robot was called "Tlaloque 1" after the Aztec rain god. The grainy footage shot by the robot was presented Wednesday by Mexico's National Institute of Anthropology and History. It shows a narrow, open space left after the tunnel was intentionally closed off between A.D. 200 and 250 and filled with debris nearly to the roof. The footage showed the arched-roof tunnel was an example of sophisticated work by the ancient inhabitants of Teotihuacan, which is located just north of modern Mexico City. All of the passage, more than 100 meters (yards) long was excavated in the rock perfectly, and in some places you can even see the marks of the tools the people of Teotihuacan used to make it. Well-worked blocks and a smoothly-arched ceiling showed the tunnel was not natural, but rather a man-made structure that researchers believe lead to possible burial chambers. Researchers hope to clear the debris blocking the tunnel's mouth and enter passageway by late November or early December. Robots have been used before in Egypt. In 2002, a robotic vehicle was used to discover a hidden door and chamber in the Great Pyramid built by the pharaoh Khufu more than 4,000 years ago. But the INAH, as Mexico's archaeology agency is known, said it appeared to be the first robotic exploration in Mexico and probably in the Americas. After excavating a vertical shaft that leads to the tunnel entrance, the mouth of the passageway was discovered in July. 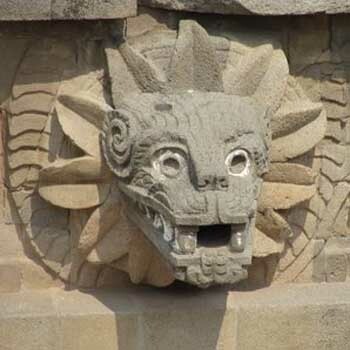 Ground-penetrating scanner images showed that the passageway lies 40 feet (12 meters) below the surface, and runs beneath the Temple of Quetzalcoatl, in the central ceremonial area of the ruins. The scanner images appear to show chambers that branch off the tunnel and archaeologists think they may hold the tombs of some of the ancient city's early rulers. Experts say a tomb discovery would be significant because the social structure of Teotihuacan remains a mystery after nearly 100 years of archaeological exploration at the site, which is best known for the towering Pyramids of the Moon and the Sun. No depiction of a ruler, or the tomb of a monarch, has ever been found, setting the metropolis apart from other pre-Hispanic cultures that deified their rulers. 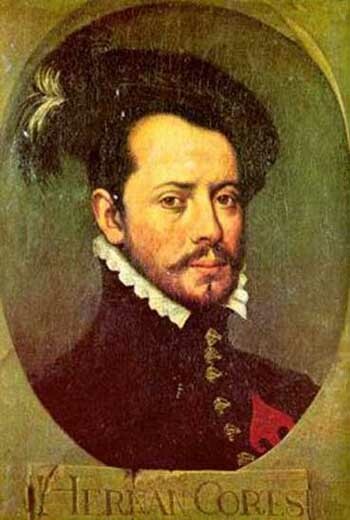 Vertical excavations begun in 2009 to reach the mouth of the tunnel suggest it was a ruler's tomb, Gomez said. Rich offerings were tossed into the tunnel at the moment it was closed up, including almost 50,000 objects of jade, stone, shell and pottery, including ceramic beakers of a kind never found before at the site. 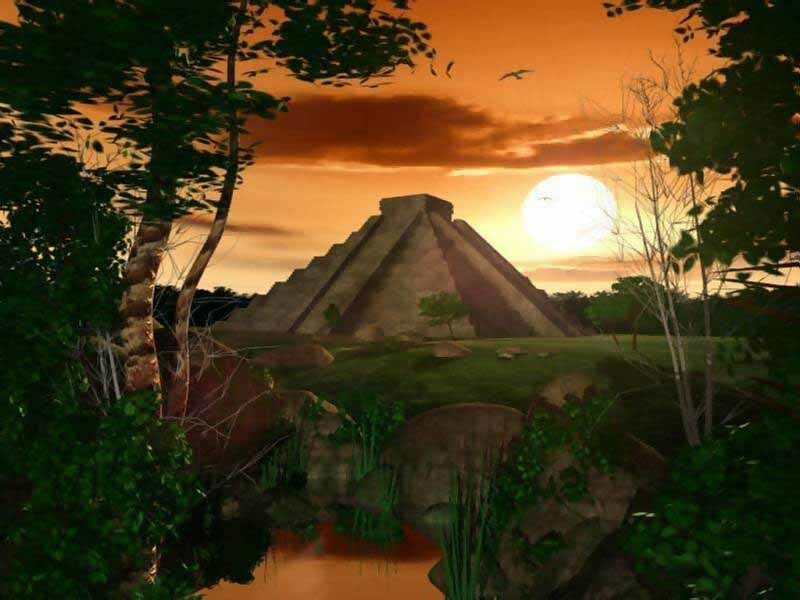 The complex of pyramids, plazas, temples and avenues was once the center of a city of more than 100,000 inhabitants and may have been the largest and most influential city in pre-Hispanic North America at the time. But nearly 2,500 years after the city was founded - and about 2,100 years after the Teotihuacan culture began to flourish there - the identity of its rulers remains a mystery. 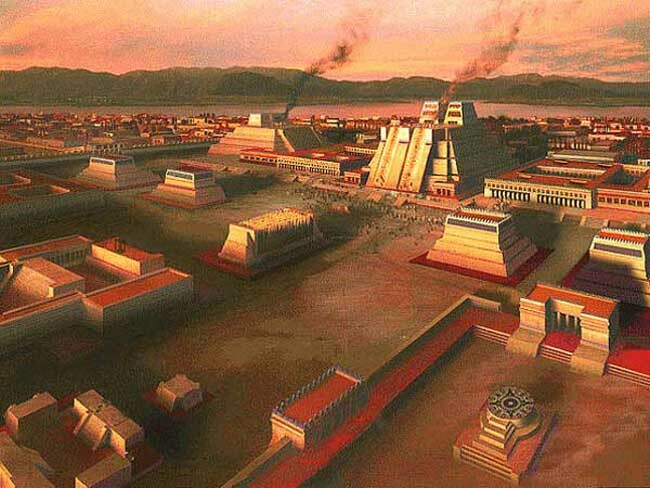 The city was abandoned by the time the Aztecs arrived in the area in the 1300s and gave it the name "Teotihuacan," which means "the place where men become gods."